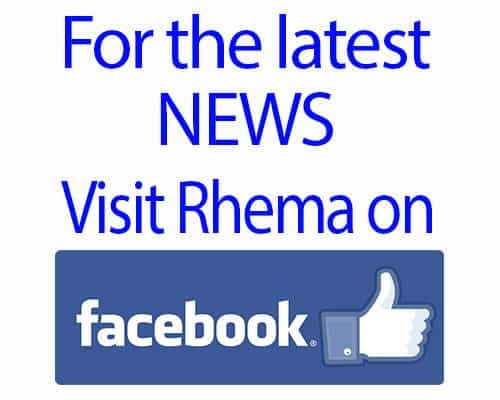 Just saw the surgeon and Rhema did great! No skin issues; no pressure sores or excessive skin lesions from the pins!!!! (Commence Happy Dance!!!). Will see her in 20 minutes. The “bonus” is that inside the little pink box is her two front teeth. 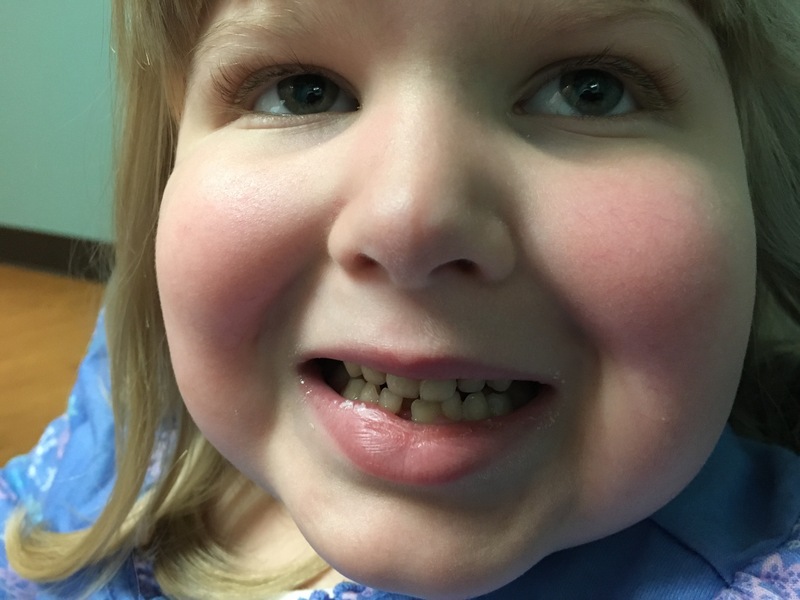 With her surgery last week the intubation caused her two front teeth to be loose. So with this LMA intubation they said they might go ahead and remove her teeth it they easily wiggled out. So here is the before picture I took of her before they wheeled her back…. Will post an “after” picture. The fun side of this is that THIS Christmas we can learn the song “all I want for Christmas is my two front teeth”. Lol!!! Still waiting and coloring my book my sweet friend sent with me. Worship music softly playing…. Creativity flowing…. 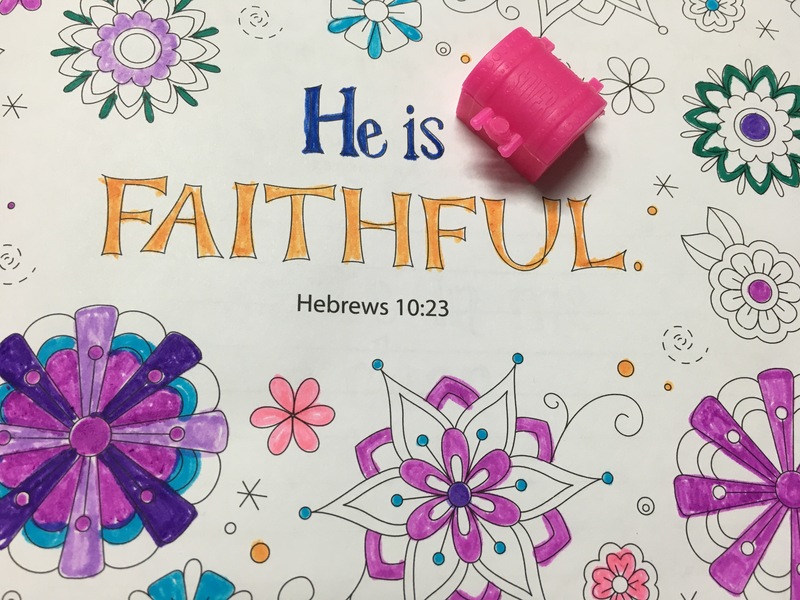 Heart overflowing with gratitude for the sustaining power of Jesus in my life and over my daughter…..
Now, where is that pink marker… This picture needs more pink! Old News: 2 New Casts…New News: 2 Missing Teeth!